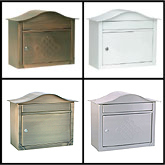 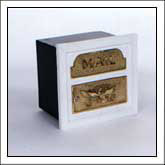 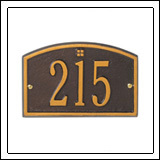 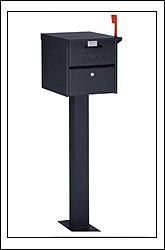 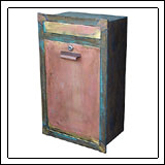 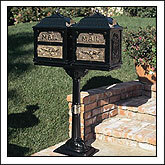 Mailboxes Residential has an extensive selection of mailboxes, including locking, commercial, wall mount, Victorian, decorative and post mount mailboxes. 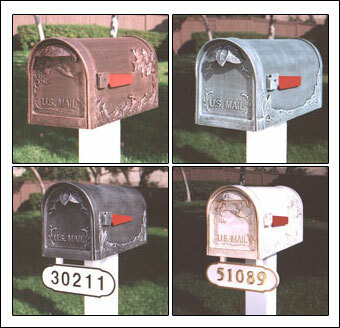 Our mailboxes are made from a variety of materials, and come in a wide range of colors, so you are sure to find the perfect mailbox that suits your taste and fits your needs. 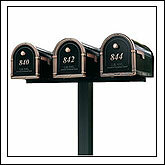 Whether you are looking for post mount, brass or copper mailboxes, or would like a security mailbox then Mailboxes Residential is the one-stop-shop for all of your mailbox needs. 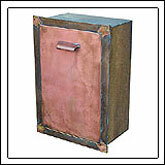 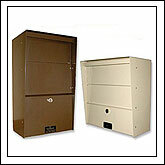 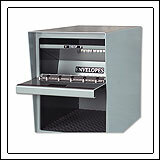 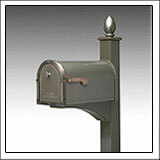 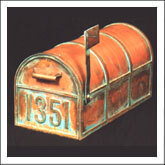 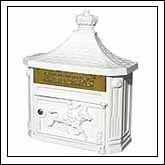 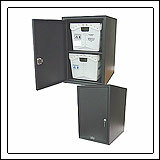 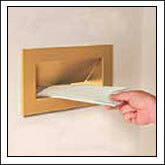 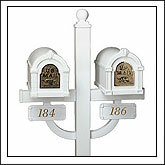 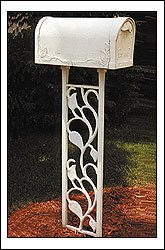 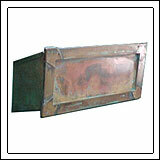 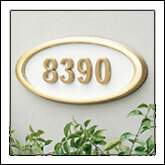 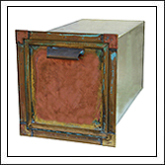 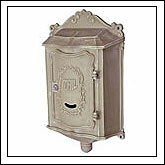 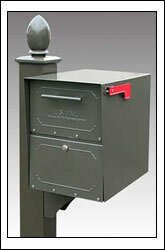 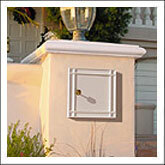 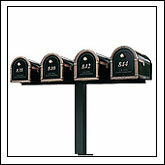 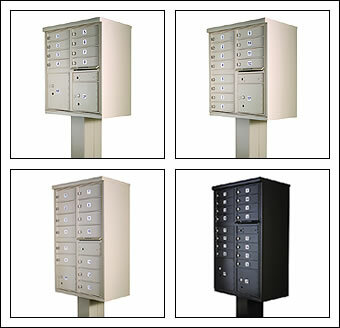 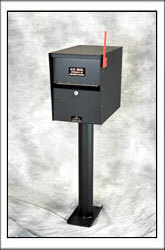 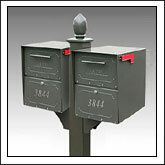 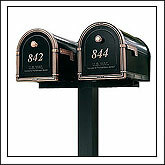 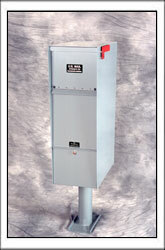 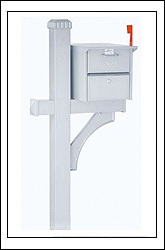 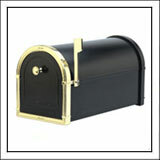 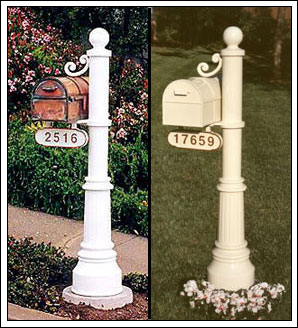 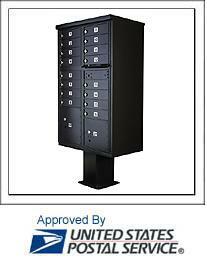 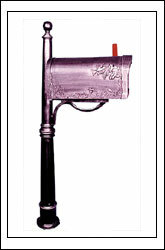 From keystone mailboxes, to column mailboxes, we carry them all. 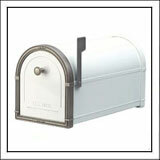 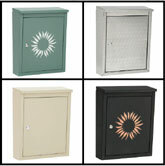 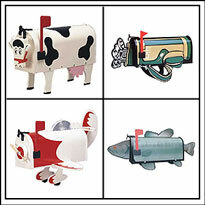 Also don't forget to check out some of our most popular products including Coronado Mailboxes and Oasis Mailboxes. 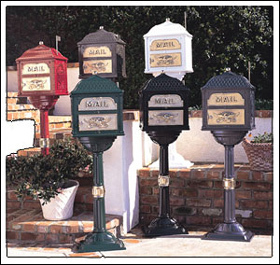 We are the authority on mailboxes. 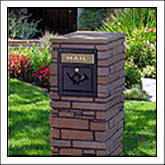 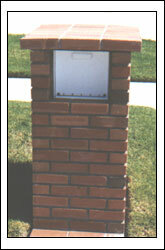 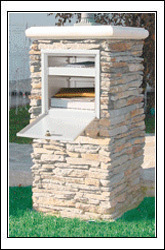 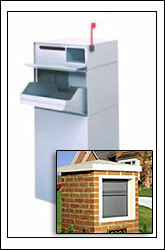 These mailboxes can be built into masonry structures.